No matter the composer, at the very heart of Love Hurts is Lage’s lifelong zeal for pure group improvisation, an abstract interactivity that long fueled his work but until now has not yet been fully embodied in his recorded output. Mack Avenue Records is excited to announce the release of GRAMMY® nominated Julian Lage’s new album, Love Hurts. Out everywhere on February 22, Love Hurts was produced by Lage at The Loft, Wilco’s expansive studio space in Chicago’s Irving Park. The album marks the guitarist’s third Mack Avenue LP recorded with a trio, and his first to feature bassist Jorge Roeder and drummer Dave King (The Bad Plus). 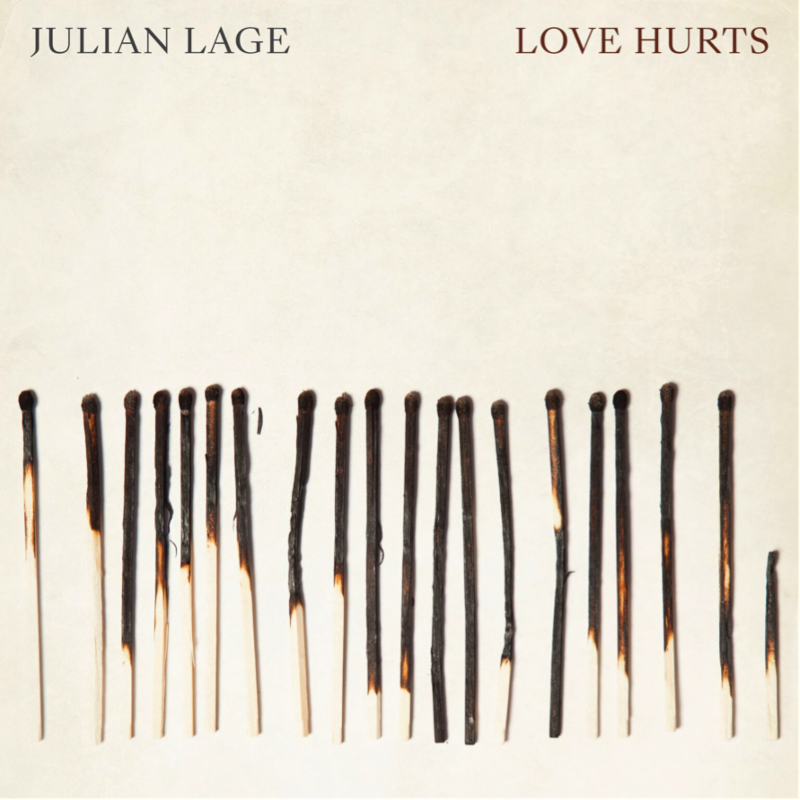 Love Hurts collects a series of multifaceted, freewheeling interpretations of pieces written by a range of artists and songwriters representative of Lage’s omnivorous musical appetite. To celebrate the announcement, Lage is releasing the Alex Chaloff directed video of the first track from Love Hurts, “Tomorrow Is The Question” – a cover of Ornette Coleman’s masterful tune from 1959. 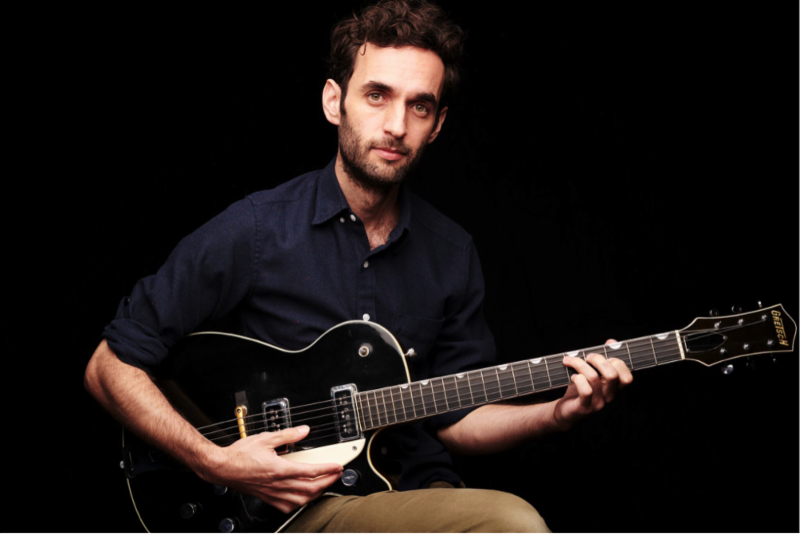 Mack Avenue Records is excited to share Julian Lage’s new video ahead of his soon-to-be-released album, Love Hurts, out February 22. The live performance video is a beautiful document of this incredible trio at work (Lage with bassist Jorge Roeder and drummer Dave King of The Bad Plus) performing the Roy Orbison classic, “Crying.” The trio will be celebrating the release of Love Hurts with a show at New York City’s Le Poisson Rouge on March 5. Tickets are available now. Love Hurts was produced by the Grammy-nominated Lage at The Loft, Wilco’s expansive studio space in Chicago’s Irving Park. The album collects a series of multifaceted, freewheeling interpretations of pieces written by a range of artists and songwriters representative of Lage’s omnivorous musical appetite. The release of Love Hurts was announced last month and featured the Alex Chaloff directed video of the first track, “Tomorrow Is The Question” – a cover of Ornette Coleman’s masterful tune from 1959. Mack Avenue Records is excited to announce fall tour dates for the Julian Lage Trio, featuring the album band (guitarist Lage, bassist Jorge Roeder and drummer Dave King from The Bad Plus) for their first tour ever. The dates begin at the Ballroom at 31 West on September 12 in Newark, OH, and end in Seattle, WA, on October 12 at the Columbia City Theatre. Earlier in the summer, they will make a special appearance at Wilco’s Solid Sound Festival at MASS MoCA in North Adams, MA. The full itinerary is below. The new album, Love Hurts, is out now. Along the tour, Lage will be offering an exclusive Master Class in select cities. During each class, 30 minutes will be spent teaching a unique piece of curriculum before a 10-15 minute Q&A session. Tickets to these classes are limited to ensure everyone comes away with a unique and hands-on experience. Participants are not required to bring instruments — topics are not necessarily tied to instruction and technique. All Master Class tickets include admission for one to the evening’s concert. Where available, Master Class tickets will include early admission to the show. In addition to the class, participants will leave with a “Julian Lage Essentials Kit” from D’Addario (acoustic and electric strings and pick) along with Master Class related instructional materials to take home. For more information, please visit Lage’s website. To herald the release of Love Hurts and the tour announcement, Lage has released a new live performance video of the album’s title track. The clip is another stunning document of this incredible trio at work. They will be celebrating the release of Love Hurts with a show at New York City’s Le Poisson Rouge on March 5. Tickets are available now.